Founded in 2004, we are a Human resource consulting company with head office in Lekki peninsula, Lagos. We are a proud Nigerian operation offering local support and services in the area of Human resource solutions with service offerings which include world class personnel outsourcing, e-recruitment, head hunting, training and development, quality management solutions, outplacements, payroll administration, computer based pre-assessment and competency testing as well as Business process outsourcing. Since 2007, we have maintained a steady annual growth rate of over 500% and in 2003, were recognized at the Allworld Summit and given a Certificate of excellence. We were also recognized by Allworld Network USA and Harvard Business School in conjunction with Tony Elumelu Foundation at the Nigeria Fast Growth 50 Award event where U-Connect received an award as one of the 50 fastest growing private firms in Nigeria with the company placing 11th. 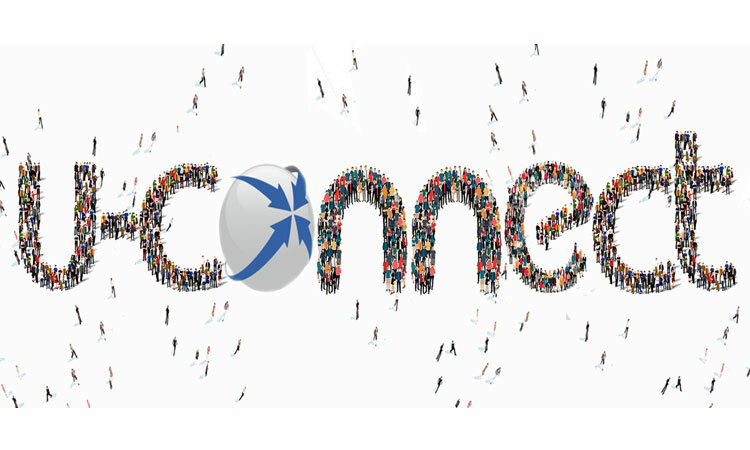 U-Connect-Ng Limited is a human resource outsourcing company. We draw our competitive strength from collaborations with global partnership firms in Europe, North America and Africa. Our delivery skills reflect our highly competitive recruitment of bright, vibrant and experienced employees. As a business, we draw our competitive strength from active international partnerships with organisations such as George Town University, McDonough School of Business, Washington DC, Eskills Test and Assessment (USA), Procall Solutions(SA) and Synergy International, UK.